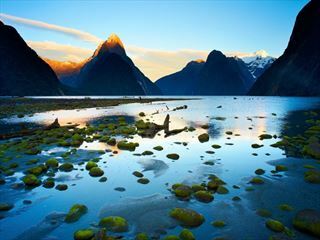 Welcome to the natural charms of New Zealand’s deep south. On this six-night tour you’ll encounter rare dolphins, penguins, sea lions and albatross roaming freely. Explore natural limestone caves, podocarp forest, dramatic waterfalls, ice-carved fjords and tranquil lakes. 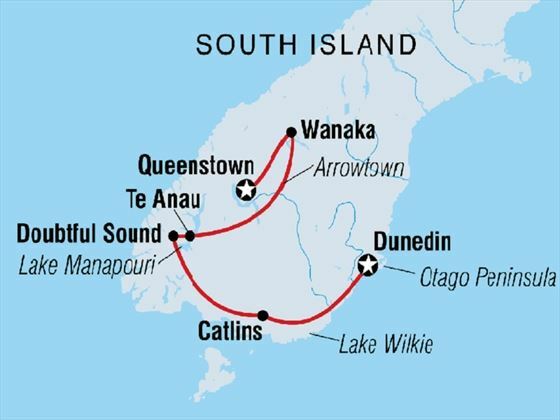 Take a journey through ‘Lord of the Rings’ country to witness the rugged Catlins coastline, the remote wilderness of Doubtful Sound and the central Otago region – once gold rush territory and now a popular wine region. Trek through the Catlins to experience a bountiful land of waterfalls, ginormous caves, outstanding nature walks and even the remains of a petrified wood forest. Home to colonies of albatross and penguins – see them in their natural habit in the Catlins. The wildlife doesn’t stop there, as you can go dolphin spotting and seek out fur seals and penguins in Doubtful Sound. Have fun kayaking on the waters or enjoy some simple stargazing. There’s time to relax at Lake Wanaka, with plenty of free hours to enjoy the countryside for some un-hurried leisure time. After glimpsing the natural charms of South Island, you’ll end up in Queenstown, the ‘Adventure Capital of New Zealand’ where you can throw yourself into some high-octane activities or opt for something a little more laid-back. A good level of fitness is required for this semi-active exploration of New Zealand’s South Island (INT - PHCNS). Kia ora! Welcome to New Zealand and the start of your South Island discovery tour. Be sure to have your insurance details and next of kin information at the Welcome Meeting at 6pm on your first day. 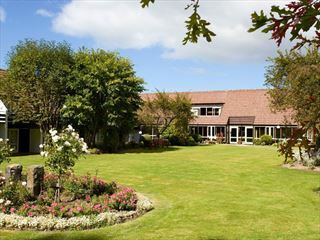 Dunedin is an enchanting seaside city and the main town of the Otago region. 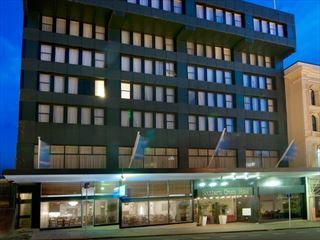 You’ll glimpse hints of Scottish, Maori, Victorian and Edwardian heritage during your stay in Dunedin, with historic limestone buildings that the city is famous for. If you arrive early enough, we recommend exploring the city’s enviable foodie scene. Why not try out some craft beers and cheese and check out the Otago Farmers Market - the fresh food is unmissable. Perhaps even take an optional visit to the Otago Museum to learn more about New Zealand’s nature and culture. 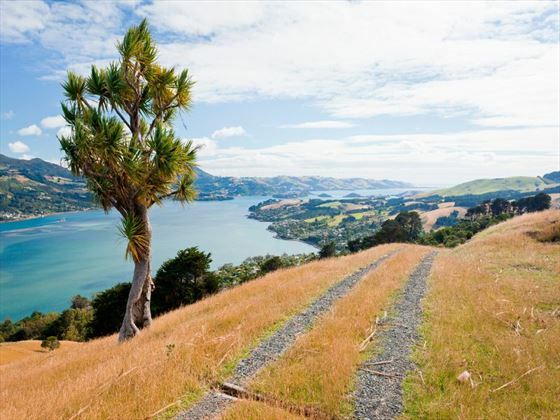 Wildlife enthusiasts will enjoy the birdlife of the Southern Island. There’s plenty to spot, starting with a visit to the albatross colonies of the Otago Peninsula. Watch their antics and see the adult birds guard their chicks whilst others perform their courtship dances – they’ll keep you amused and enthralled for hours! You’ll continue on to the Catlins from here, heading off the beaten track into the rural heartlands to witness podocarp forests, rugged coastlines and hidden lakes and waterfalls. This evening, you will join your guide for some sunset penguin spotting at Curio Bay. It’s a wonderful experience watching them waddle and weave through fossil plots and sand as they march back to their nests with the catch of the day. If you wish to, there’s an option to attend a group dinner at a local restaurant. Time to tuck into your own fresh catch of the day if you’re feeling rather peckish yourself! Today you’ll start off your continued exploration of Catlins rugged coast at McLean Falls – two must-see waterfalls considered to be the best in the Southern Region. You’ll explore the waterfront caverns of the impressive Cathedral Caves, keeping an eye out for sea-lions basking in the sun. Next, there’s a nature walk around the scenic sands of Tautuku Bay, followed by a visit to see the tranquil waters of Lake Wilkie, the former petrified forest of Curio Bay, the southernmost point of New Zealand at Slope Point and the rocky outlook at Waipapa Point. Watch carefully for rare hector dolphins on your adventures to Curio Bay. After breakfast this morning you’ll be making your way towards Doubtful Sound. Firstly, sail across Lake Manapouri towards Fiordland National Park, where mountains and valleys magically compete for attention. You’ll explore the park and then get on a coach to drive over Wilmot Pass to Deep Cove. 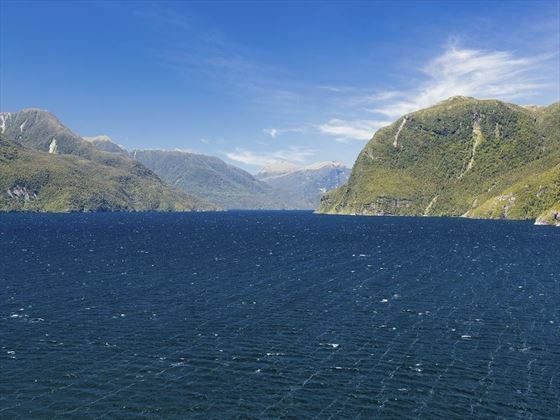 From here, you’ll board the Fiordland Navigator for a cruise into the remote and incredibly beautiful Doubtful Sound. The guides will keep a look out for dolphins, fur seals and penguins in the area before dropping anchor in the cove. Keep your cameras at the ready. There’s some free time here, so perhaps take a kayak out on the waters or relax in the bar, as the sun slowly drops in the sky. You’ll be spending the night in Te Anau tonight. Winding your way through the popular Central Otago region, you’ll make a stop at Arrowtown to wander through its historic streets and tree-lined avenues, boasting a backdrop of mountain scenery. Continuing on to the Gibbston Valley, you’ll be entering the most southerly wine region in the entire world. More than 70% of the grapes grown here are pinot noir, however there are also some other really excellent local wines, like chardonnay, pinot gris, riesling and sauvignon blanc. Sample a glass or two at a local winery and cheesery before visiting a fruit shop and orchard and finally going on an educational tour of a nearby woolshed. The stunning town of Wanaka is your next stop on this exciting route. Nestled high in New Zealand’s Southern Island alps, Wanaka is near to several lakes, mountains and Mt Aspiring National Park and is renowned for its multitude of outdoor activities. You’ll have a momentous day of exploration and fun in the area. Take a look at New Zealand’s most photographed tree on a visit to #thatwanakatree and take your own photographic memories to share. It’s become a social media sensation in its own right as it really depicts New Zealand’s wilderness. Later today you’ll be treated to a cultural Maori experience, with a Hongi greeting and a Haka celebration amongst other important native traditions. After breakfast at your hotel, your tour will come to an end. 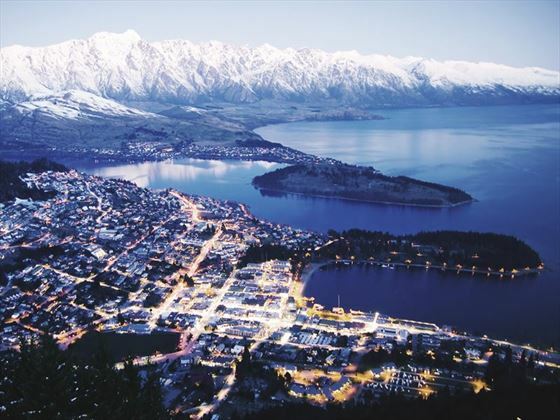 You may wish to extend your stay in Queenstown. With so many great experiences encompassing nature, adventure, hiking and relaxation – it would be a shame not to.